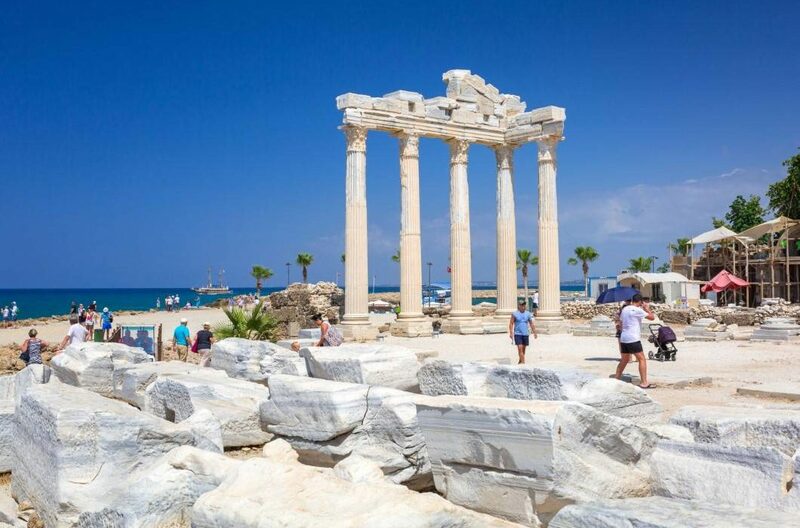 “Tourism in Turkey continues to rise and break the records of recent years,” the ministry said. The tourism sector was heavily affected by the country’s political and security situation in 2015 and 2016, years marked in particular by a series of bloody attacks linked to jihadists of the Islamic State group and the Kurdish rebellion, in addition to an attempted coup in the summer of 2016. In that year, tourism revenues fell by almost 30%, before recovering by almost 20% in 2017.